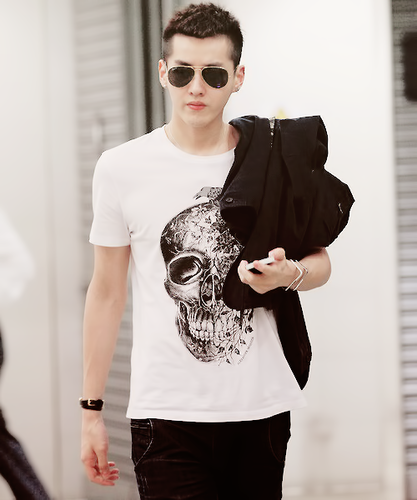 New EXO-M Kris hairstyle. . Wallpaper and background images in the kpop 4ever club tagged: gretulee. This kpop 4ever photo contains sunglasses, dark glasses, and shades.